← New Announcements & Releases! 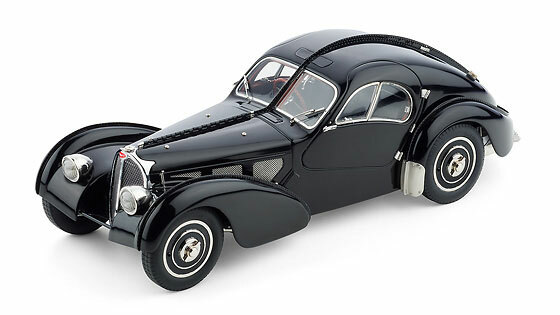 CMC Models 1938 Bugatti Type 57 SC Atlantic Black diecast car model in 1:18 scale. With more than 1700 single parts, each precision model features the highly detailed 8 cylinder in-line engine, authentic cockpit with dashboard instruments, fully detailed interior with authentic seats, factory matched paint, real rubber tires with the spare wheel in the rear end hutch, and more. Limited Edition of 5000 Pieces! 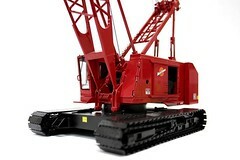 This entry was posted in Diecast Car Models, diecast cars, Hobbies and Toys, toys and tagged car models, Collectibles, die cast replicas, diecast models, Hobbies and Toys, toys. Bookmark the permalink.